Those of us with stained teeth tend to brush more vigorously, which can remove the enamel from your teeth, causing further discoloration and serious dental problems. Others use over-the-counter whitening kits, but they don't have the prescription strength and lasting effects of a professional teeth-whitening procedure. 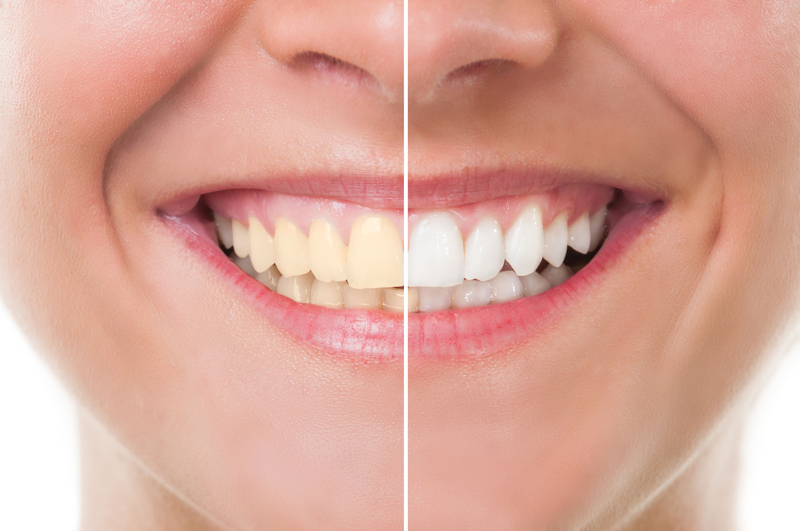 The key to a long lasting, bright, white smile is to have them whitened by a cosmetic dentist before discoloration becomes too severe. Whether you choose an in-office or at-home procedure, you can be sure to receive sound advice, professional care, and a smile that will knock your socks off! For a beautiful new smile call us today.